What’s the first thing that comes to mind when you think about Australia? If your answer is kangaroos, you’re certainly not alone. Whenever the beautiful country is depicted in movies, television, or in other media, these majestic animals are almost always included in some way. As common as kangaroos have become in modern culture, there are still many interesting things about them that most don’t know about. 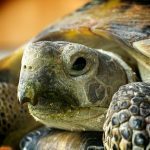 The following are 10 fascinating facts about these remarkable animals that will give you a greater appreciation for them. Although kangaroos are a common sight in Australia, the Land Down Under doesn’t have an exclusive claim to them. 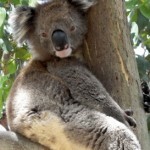 They are also indigenous to Tasmania, New Guinea, and other islands in the region. 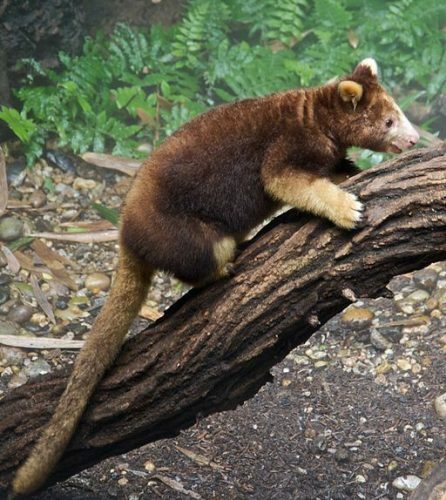 The kind of kangaroo found in New Guinea is called a Tree Kangaroo. 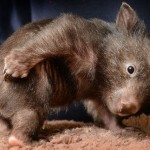 It looks like a regular kangaroo, except it’s very small – about the size of a house cat. 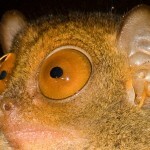 And, as its name implies, it likes to hang out in trees! Kangaroos are rarely found alone. They like to travel in groups that are known as “mobs.” These mobs don’t just travel around without any organization or structure, either. They almost always have a leader, which is usually the largest male in the group. The leader exerts control over the others with force. He will kick or bite the others into following his lead. Kangaroos are essentially the Outback version of camels. They need very little water to live and have the remarkable ability to go several months without drinking anything. When kangaroos do finally decide they want something to drink, they like to dig deep holes in the ground to collect rainwater. These little reservoirs continue to provide water for other animals in the area long after the kangaroo has finished drinking. There are 47 different species of kangaroo. And just as cats come in a wide variety of various sizes – from the tiniest house cat to a big lion or tiger – so do kangaroos. The smallest species of kangaroo is known as the rock wallaby and is only about two pounds. The largest is the red kangaroo which can weigh up to 300 pounds. Boomers, Flyers, and Joeys, Oh My! 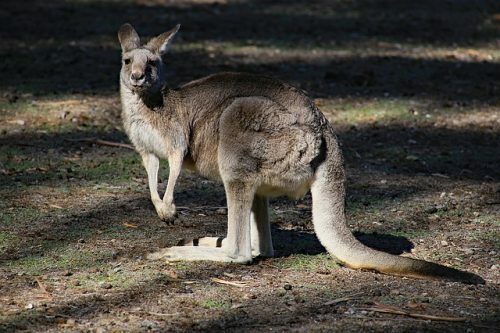 Individual kangaroos have unique names based on whether they are male, female, or babies. 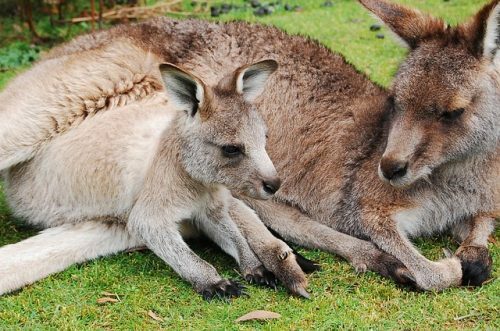 Males are known as “Boomers.” Females are referred to as “Flyers.” Babies are called “Joeys.” Newborn Joeys are remarkably small, weighing less than a gram and being only about two centimeters in length. 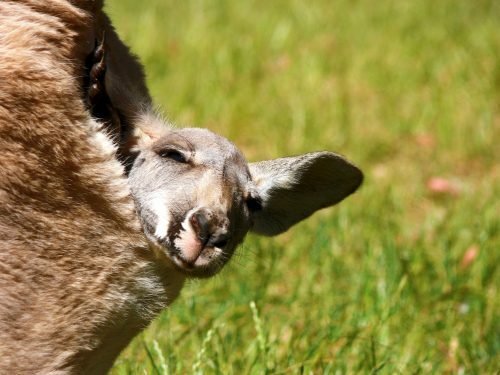 Immediately after birth, a Joey will crawl into its mother’s pouch where it continues to grow for another 7-10 months. Kangaroos don’t walk or run. They hop. But that doesn’t slow them down at all. Kangaroos have very powerful hind legs, and they can reach speeds of up to 40 miles per hour. They can also leap over things that are up to 10 feet tall! Kangaroos balance themselves by extending their broad tails as they move around. Kangaroos spend most of their time relaxing in the shade during the hot days to conserve energy. They prefer to eat late of the evenings or at night when it’s cooler. Their diet consists mostly of grass, leaves, ferns, flowers, and young shoots. They also eat insects. 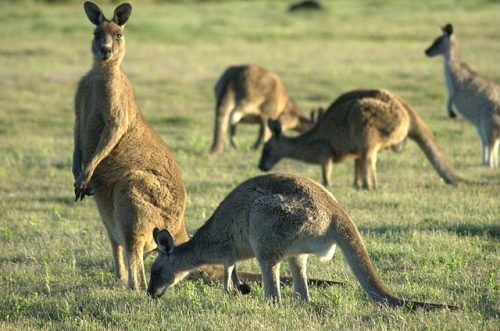 Like cows, kangaroos also have stomachs with multiple chambers. And, also like cows, kangaroos regurgitate their food and chew it as cud before swallowing it again to aid the digestion process. Ancient species of kangaroos have been found in fossils in Australia. Giant kangaroos – much larger than the today’s red kangaroo – once roamed the land. And on the other end of the scale, fossils of tiny kangaroos with fangs have also been found. 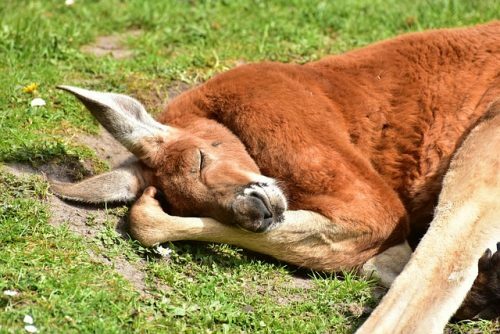 Most kangaroos are thriving in the wild and doing just fine. 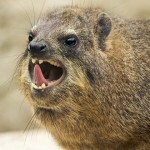 But there are currently 16 species that are considered threatened, vulnerable, endangered, or critically endangered. That’s a lot! The situation is serious. 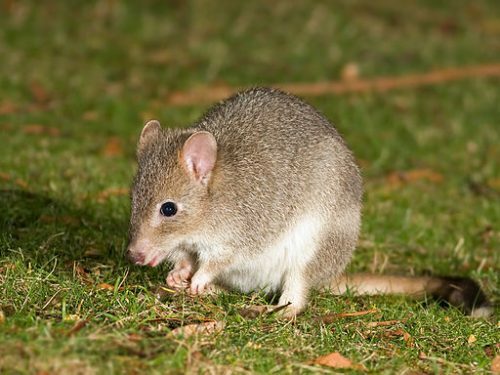 In recent years, two kangaroo species – the desert rat kangaroo, and the Nullarbor Dwarf Bettong – have gone completely extinct. Aside from Dingos, the greatest threat to the kangaroo population is humans which is good news because it means a lot can be done to control the extermination of the species through restrictions and education programs. 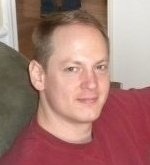 Guest Author Bio: Cyrus Vanover is a freelance writer based in Nashville, Tennessee. In his spare time, he enjoys taking in the local music scene, sampling the culinary creations of new restaurants, and exploring other attractions. 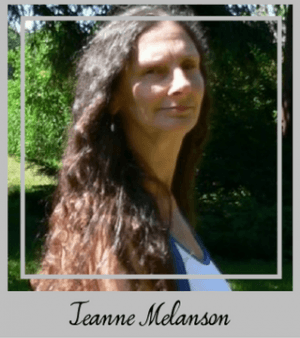 This was such a fun post to read! I had no idea they digested food like cows with multiple chambers. I also didn’t know they were like camels and don’t need a lot of water. Thank you for sharing all these cool facts! 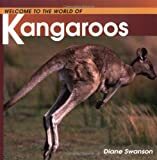 Very interesting stuff – I didn’t know much about kangaroos and thought that there was only one kind – amazing to see all the different ones – My sister and family moved out to Australia so I might wow them with my new found knowledge ! First of all, that’s crazy about Kangaroos being the camels of Australia, and even moreso the digging part. I never would have thought! Also, my hound’s name is Boomer. I had no idea that was also the name for a male Kangaroo. Cool facts, thanks for sharing! This was an excellent synopsis of Kangaroos. I took a graduate level mammalogy course and we spent 2 whole classes talking about the kangaroo. What I didn’t know was that “Males are known as “Boomers.” Females are referred to as “Flyers.” “. I attended Vet school for a year (never completed the program) but I did want to work with wildlife! I like to think about them relaxing in the shade and eating grass and leaves. Such a sweet thought. Diana, I’ve always wanted to work with wildlife too. My dream job. 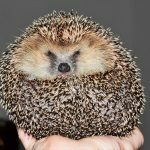 I looked into Wildlife Rehabilitation recently but found out it could get very expensive. You don’t get help financially from the State, so you have to pay for everything. 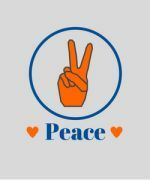 So, I’ll just keep on doing what I do — save, rescue, care for and release, in my own way by helping wherever I can. 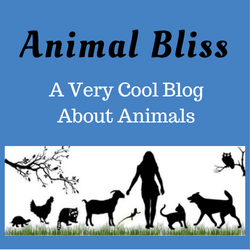 Thanks so much for stopping by Animal Bliss and reading our post about Kangaroos. I’d love to meet one in real life! Cheers! I love to learn about animals. In fact, fun fact time: I was considering being a vet for a period of time. The animal abuse kind of stopped me there. However, I love that you gave so many facts about kangaroos here, many of which were new to me! 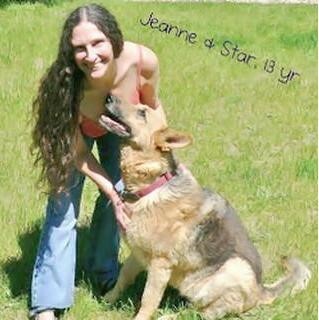 Yes, exactly that, Jeanne. I know I could handle the blood and surgery and what not. But the hateful and abusive people…that is a deal breaker. I like what you said: We are where we are meant to be. 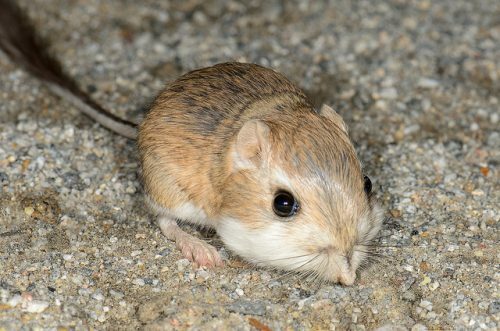 I always felt like the tiny field mice we have here looked like itty bitty tiny kangaroo’s … I can’t help wonder if they are distant cousins of some sort. I also saw some in Qatar – larger than our mouse but way more kangaroo like… I love the way they hop. It’s so adorable. Those little munchkins are cute for sure. It’s cool you got to see some in Qatar! I love seeing animals from other countries! Thanks for stopping by Animal Bliss today!